The maintenance section of Westoaks functions as a separate department but is fully supported by the innovative mobile IT systems we have in place for an efficient and reliable service. Working in partnership with our client's needs we can provide a bespoke service either short or long term. Of course our many year's experience in problem solving is an extra skill available to our engineers and this enables us to offer fast solutions to difficult problems. 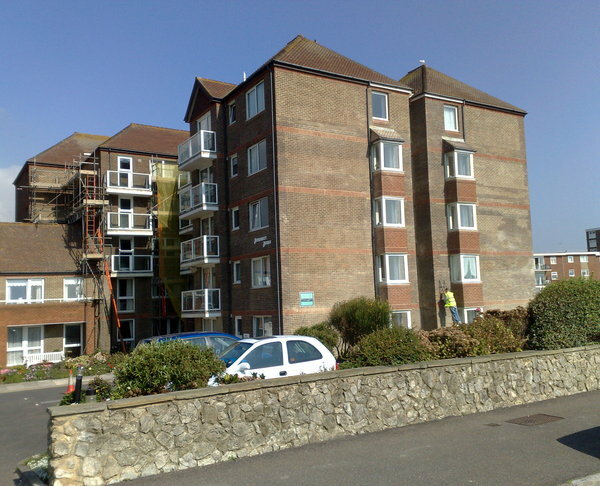 Our Clients know that maintenance is an essential long term investment in the buildings they are responsible for. We also know that they want the most cost effective approach to it. We have the skills and experience to carry out reactive tasks in a way that does not waste our Clients money. Additionally we will always advise when more efficient products and methods of maintenance become available combined with realistic and practical planned maintenance.